I hope no American seeing the above has to wonder to whom and to what the title might refer. The initials MLK have become the icon of Martin Luther King the man, and his movement, that define a change in the history of this nation and its citizens’ attitudes about race relation issues and how we deal with those issues. Or … has it so defined? Yes and no are the answers to the last five words in the above paragraph. I believe the yes and no answers apply to the feelings and attitudes of most citizens. Many of us are ambivalent about the importance of the man and his accomplishments. Others place great importance on honoring both. If what I’ve said is true, there is the shame of our not being able to come together and believe as a nation that the holiday named for a man with relatively humble beginnings and giant accomplishments is important to all of us. Found below: The link to poll results of one national polling organization on the questions raised above. 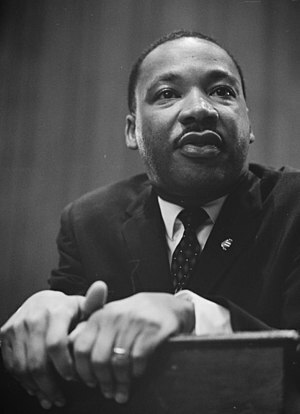 Below, you will find the full length video of Mr. King’s, “I Have A Dream,” speech. Fact: Dead Men Tell No Tales — Fact: Dead Woman Donates Money? It is quite amazing that he had so many powerful speeches. No delivery can ever match his.